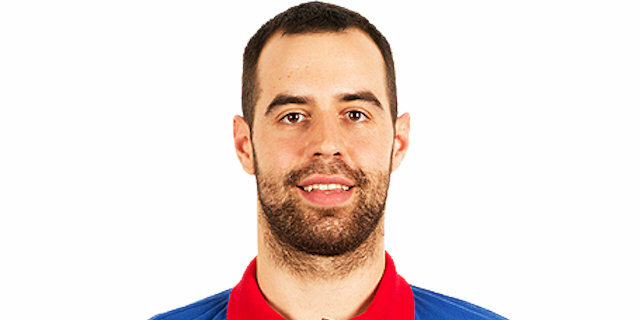 Made his debut with CSM Oradea (Romania) during the 2005-06 season. Moved to Austria for the 2007-08 season, signed by Arkadia Traiskirchen Lions. Back to Romania for the 2009-10 season, signed by CS Gaz Metan Medias. Signed for the 2013-14 season by CSM Oradea. Won the 2011 and 2013 Romanian National Cup with CS Gaz Metan Medias. Played the 2010, 2012, 2013, 2014 and 2015 Romanian All Star Game. Member of the Romanian University National Team. Played at the 2009 and 2011 World University Games. Has been member of the Romanian U-18 and U-20 National Team. Played at the 2007 and 2008 European U-20 ‘B' Championships.